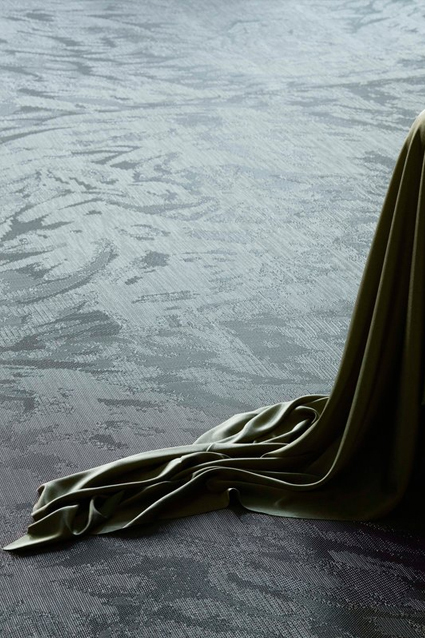 The 2019 flooring collection, Diversity, celebrates playfulness, curiosity and fusion – and in Bolon’s 70th year, it also celebrates seven decades of daring to be different. Diversity’s contemporary colour palette and carefully considered design characteristics mean that different patterns from the collection can be combined and installed in the same area. The beautiful harmony these combinations create, not only leads to stunning interiors – it also allows the flooring to elevate itself from a mere backdrop to a strong design element. Selected articles in Diversity are available in Bolon Studio™ shapes – Deco, Hexagon, Link, Rectangle, Triangle, Scale, Wave and Wing, giving you even more possibilities to create the perfect floor. 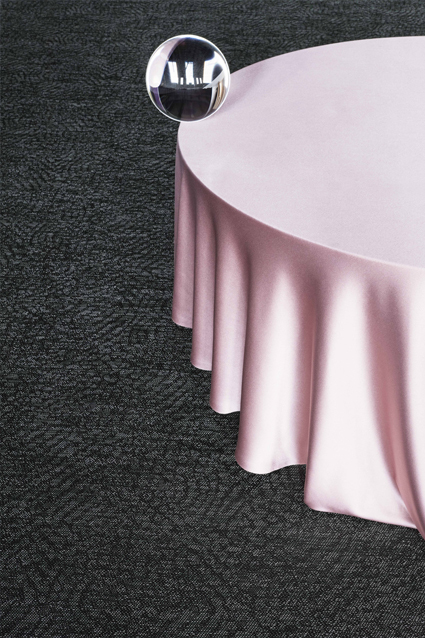 Diversity delivers performance benefits, unique to Bolon collections, making it an optimal fit for spaces and projects across all sectors. Diversity is easily cleaned and maintained without the need of strong, hazardous chemicals. Keep your floor clean with the help of a vacuum cleaner, some water, a scrubbing brush and stain remover – and the occasional machine wash to get the floors shining. Diversity features superior technical qualities including up to 15-year warranty with a durable classification – making it suitable for heavy commercial traffic. 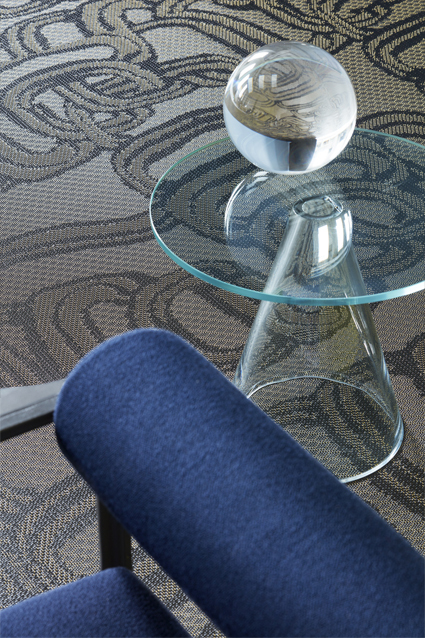 Bolon was founded through sustainable innovation, using vinyl waste to create rag rugs. Since then, sustainability has been an integral part of everything Bolon does. Today all Bolon products are designed and produced in Ulricehamn, Sweden, where Bolon recycle their flooring. The versatility of Diversity makes it an outstanding, characteristic design flooring for bigger areas. By combining and using the different patterns together, keep the project balanced, yet distinctive. The profiled Bolon yarn lets the floor create three-dimensional and light reflecting effects that bring any interior environment to life. The colours shift spectacularly between shades of light and dark, depending on where you stand in the room, how the light falls and how the flooring is laid.